Lesson: Demand great client briefs. Lesson: Great client briefs define outcomes, not means. Lesson: Creative briefs should move the thinking on, not merely replicate the client brief in more cogent or interesting language. 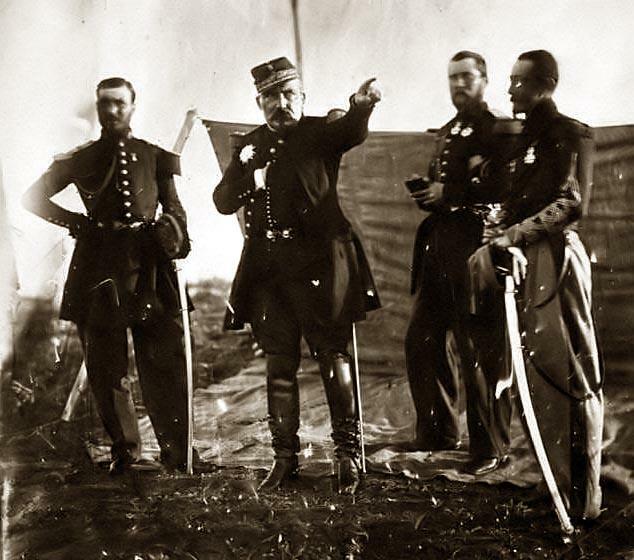 The Art of Action: How Leaders Close the Gaps between Plans, Actions and Results by the military historian and management consultant Stephen Bungay. It looks at how the organisational model developed by the Prussian Army in the nineteen century holds lessons for how today's organisations and companies can more effectively execute strategy. When a former high-ranking officer in the British Armed Forces recommends you it read, you know it's worth a read.